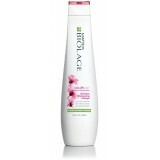 Biolage COLORLAST Shampoo 400mL Color-treated hair can fade and lose it's luster o..
Color-treated hair can fade and lose it's luster over time. Inspired by nature's fade-defying orc..
Color-treated hair often loses it's color and luster over time. 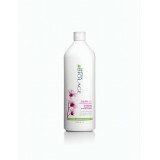 Inspired by nature's fade-d..
Color-treated hair often needs intense moisturization to help maintain its tone and color. 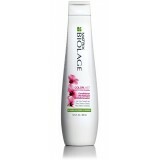 ..
Matrix Biolage Colorlast Cera Repair 10ml (Box of 10 Tubes) This is a high pe..